Not sure if you’ll see this..
..but if you do, I want you to know how proud I am of you. Not just proud, but inspired by the way you live your life. You are dedicated, focused, hard-working and smart. You adapt to changing circumstances and you truly care. You are constantly striving to improve yourself. You bend in the wind, but you don’t break. You are self-aware..and to be honest, that’s a missing trait in many of your peers. 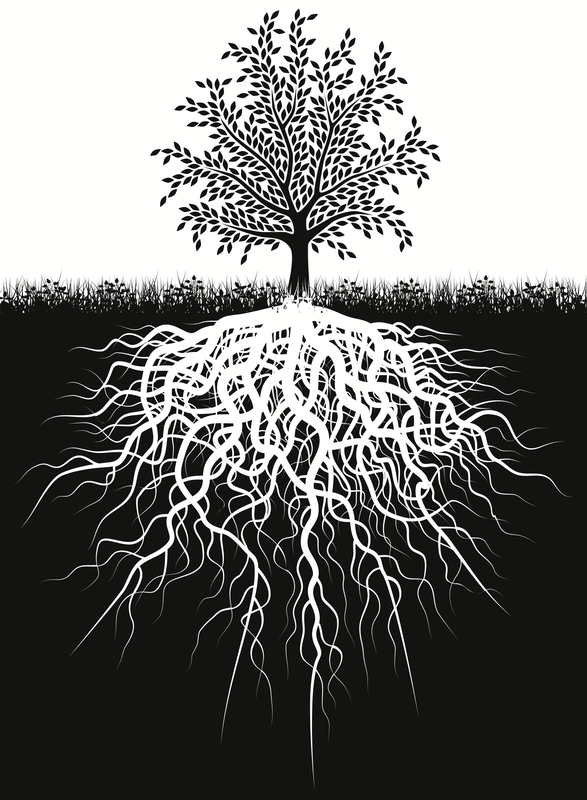 You are rooted in goodness..
good blog. I am happy to read a blog that is so helpful and gracious to others.